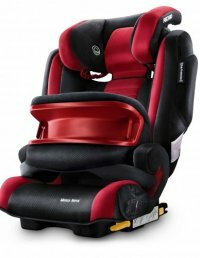 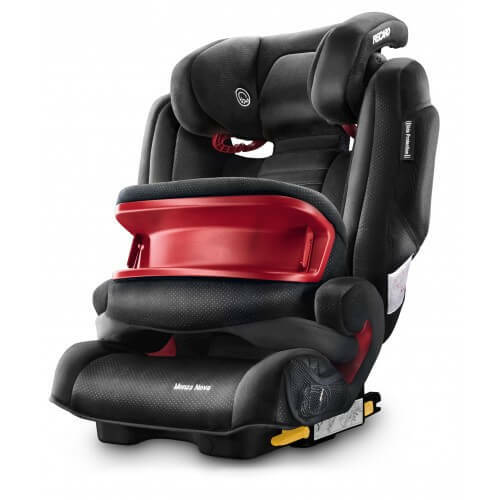 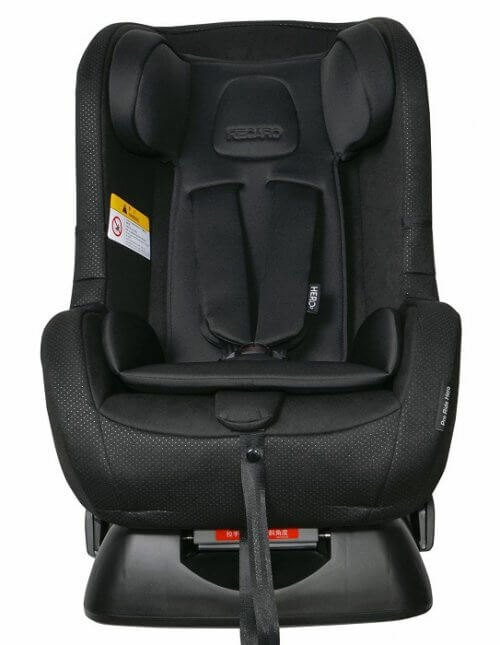 Recaro Monza Nova IS Car Seat offers you a whole range of advantages, it can be used for a particularly long time, and was awarded “best in class” by Stiftung Warentest, the German consumer organization (issue 06/2013). 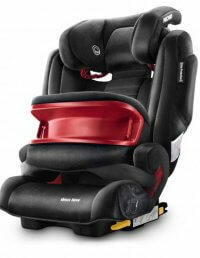 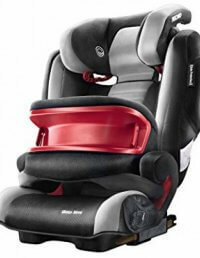 The grow-along Monza Nova IS – a comprehensive safety system, including an impact shield and the RECARO sound system. 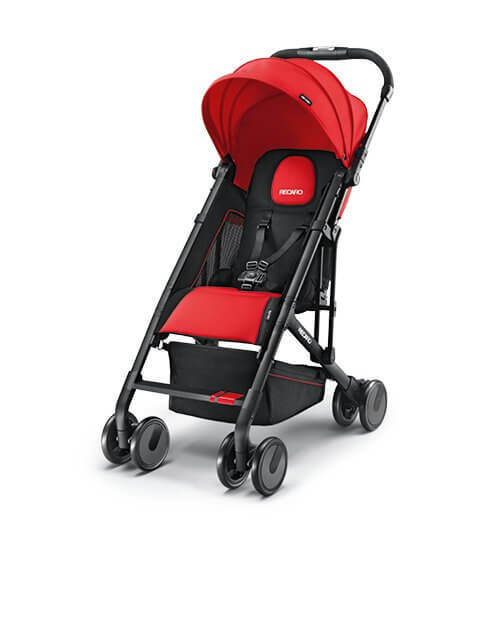 The Monza Nova IS offers you a whole range of advantages, it can be used for a particularly long time, and it was awarded “best in class” by Stiftung Warentest, the German consumer organisation (issue 06/2013). 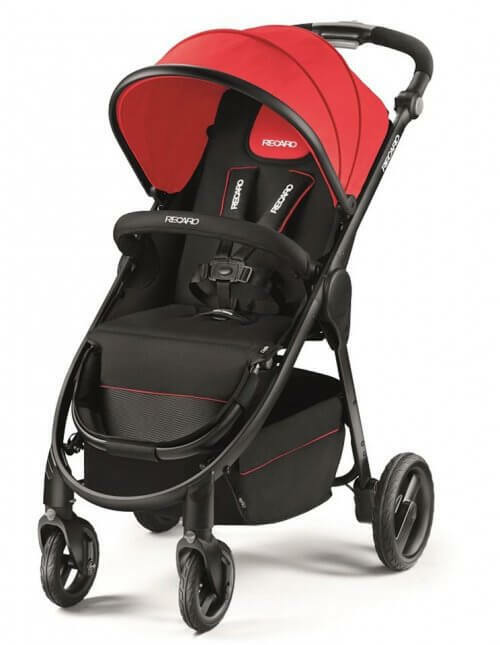 The grow-along Monza Nova IS – a comprehensive safety system, including an impact shield and the RECARO sound system. 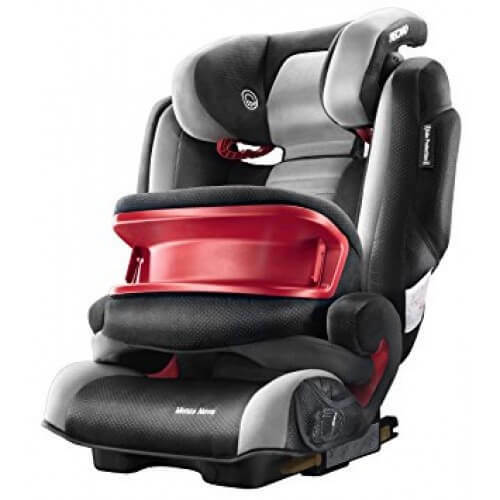 Be the first to review “RECARO MONZA NOVA IS – Assorted Colours – 4 Year Local Warranty by Exclusive Distributor” Click here to cancel reply.